Why do so few Brazilians seem to be backing Amanda Nunes? Most of our fans are on Team Tate, here's why. Simon Says: What’s Better, Heavy or Light Sparring? Many fighters have begun to take to a lighter approach to sparring, while some say heavy is the best way to simulate a fight. Simon evaluates both sides and tells you what time it is. 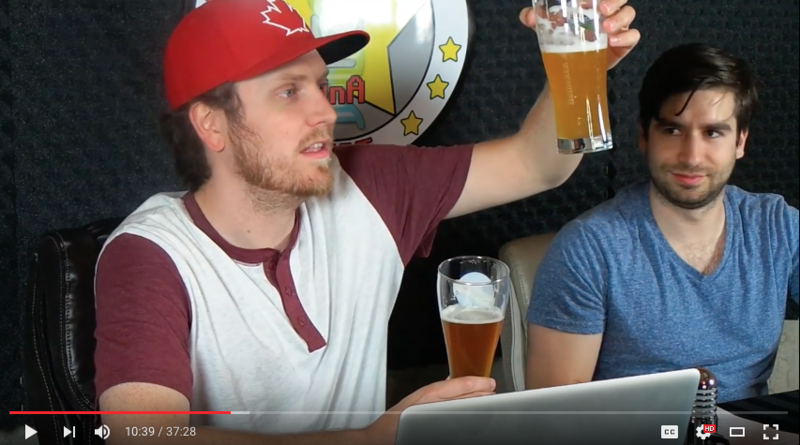 We sample two beer on every podcast and this had to be the worst one yet. Sorry West Coast...but dats too late, mon. We stayed up late after Fight Night 89: Ottawa to talk about the nights events including the big win by Canadian Steve Bosse. Where does Wonderboy go from here? We discuss if Fedor's latest slug fest was rigged on 'Check the Record, Bud.' and close out with a game of Guilty or Not Guilty? Many countries have their own traditional martial art, but what about Canada? 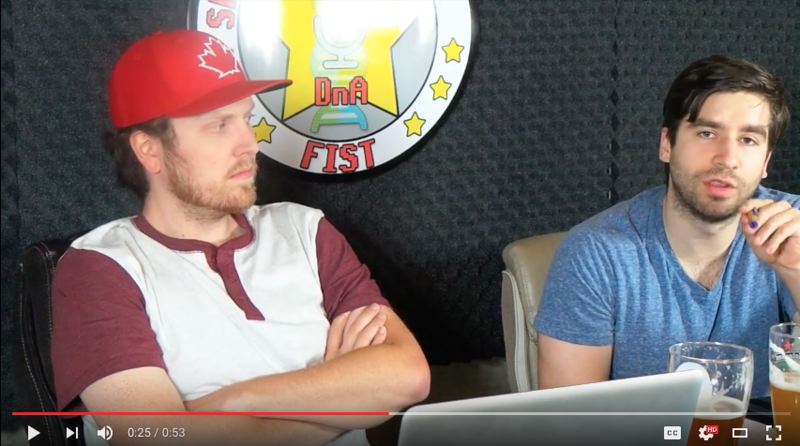 This installment of Simon Says takes an in-depth look at the current state of Canadian MMA. We'd love to see more Fight Nights take place in Ontario, here's a list of 5 possible locations. Nothing has ever come easy for Randa Markos, her road to get here is an inspiring as she looks to get a victory on home turf.